We all need a space that is just for us to worship God. We all need a place where worship can be meaningful, and everyone deserves to offer praise in a way that God can be tangible and real. For some of us, that place is the sanctuary on Sunday morning. Others meet God in their flower gardens. Our little ones need a space to meet God as well, and a sanctuary can be a difficult place for our little ones to experience God. 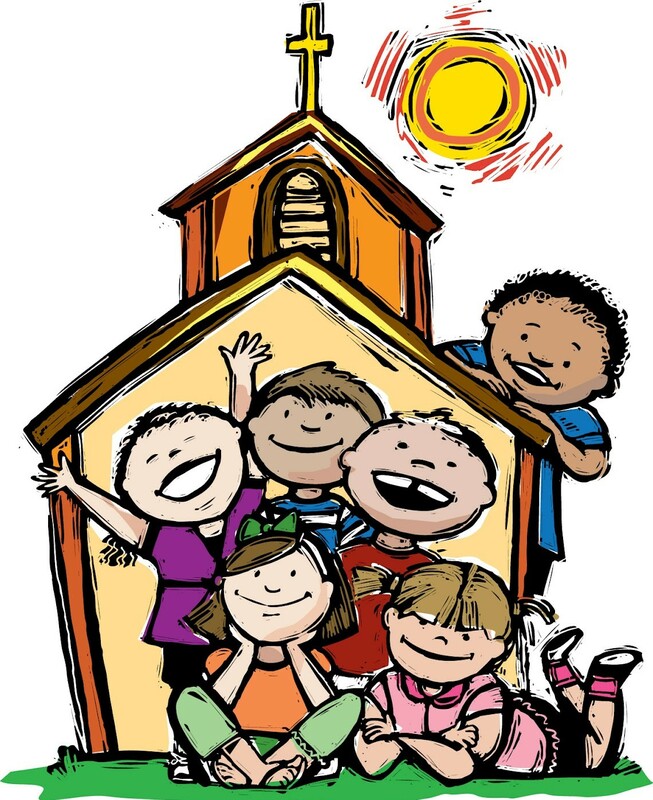 Children need a place where they can worship, praise, show how much they love God, and prepare to tell the world why and how much they love God. Children’s church gives the little ones of Faith UCC a place to experience God and worship at their level. It is a place where young ones learn what it means to praise God. They sing songs, engage in sacred play, and learn that God loves them!